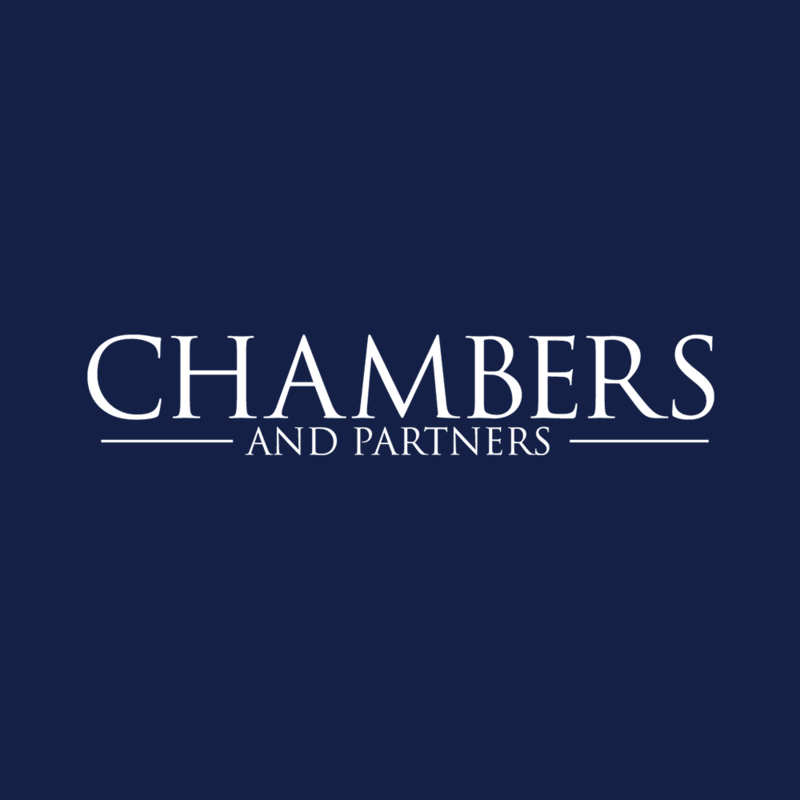 On February 14, 2019, Chambers & Partners Global, a guide to leading global lawyers and law firms, announced the results of its annual research of the international legal market. Rustam Kurmaev (PhD in Law), managing partner at Rustam Kurmaev & Partners, is ranked in Band 3 of the individual lawyer ranking, which confirms Kurmaev’s expertise in the Russian litigation industry. To quote Chambers & Partners Global’s official webpage, “Rustam Kurmaev of Rustam Kurmaev & Partners assists clients with a range of corporate and criminal disputes. He regularly defends business leaders and high-profile individuals in criminal investigations as well as domestic corporate clients in debt recovery cases”. Rustam Kurmaev has already been recognized for his professional expertise by Chambers & Partners Europe that monitors legal services market across Europe. He was ranked in Band 2 for Dispute Resolution: Corporate Crime in Russia and Dispute Resolution: Domestic High-End in Russia. Chambers & Partners has researched legal markets across the world for over two decades. Today its ranking covers more than 180 jurisdictions and is seen as one of the most prestigious in the field. Trust put in the guide by the professional community is driven by the complexity of the ranking process which includes in-depth research of each firm and thorough analysis of the quality of their services. Rankings are based on participants’ questionnaires, feedback from clients, and peer reviews. Attention to these considerations has allowed the guide to build its sterling reputation.